We are honored to join with you in reaching people around the world with the life-changing gospel of Jesus Christ. Your donations will help us reach out to those who hunger for Truth by way of wonderful teachings and fellowships. Your donation allows us to project a monthly operating budget and plan for upcoming projects, seminars, and events. We are confident that the Lord will bless you back for your commitment. Our promise to you is to spend every penny wisely and honestly before our Lord Jesus. All donations made to The Living Truth Fellowship are tax deductible as allowed by law. 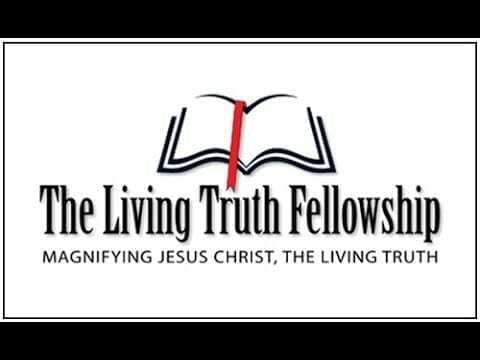 The Living Truth Fellowship™ is a registered non-profit 501(c)(3). We love you and are proud to stand with you for our Lord.